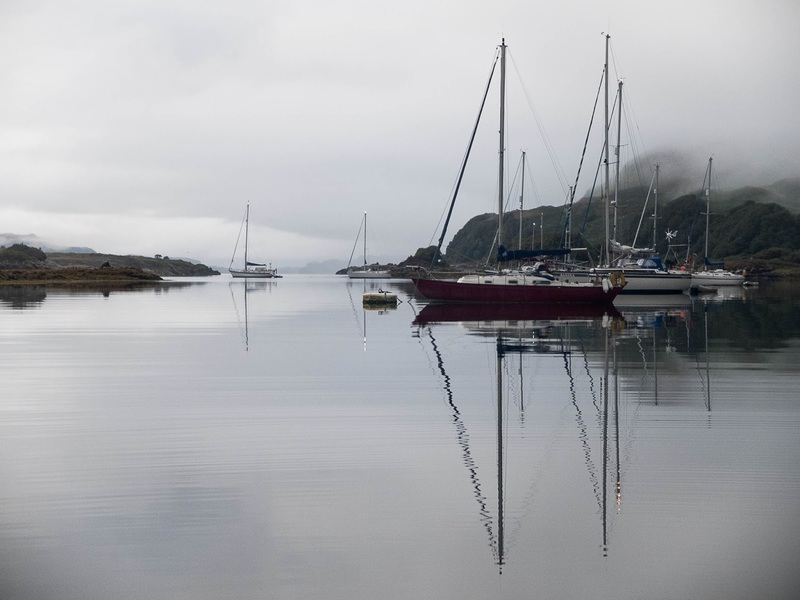 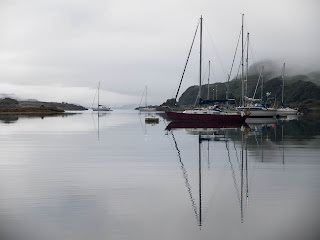 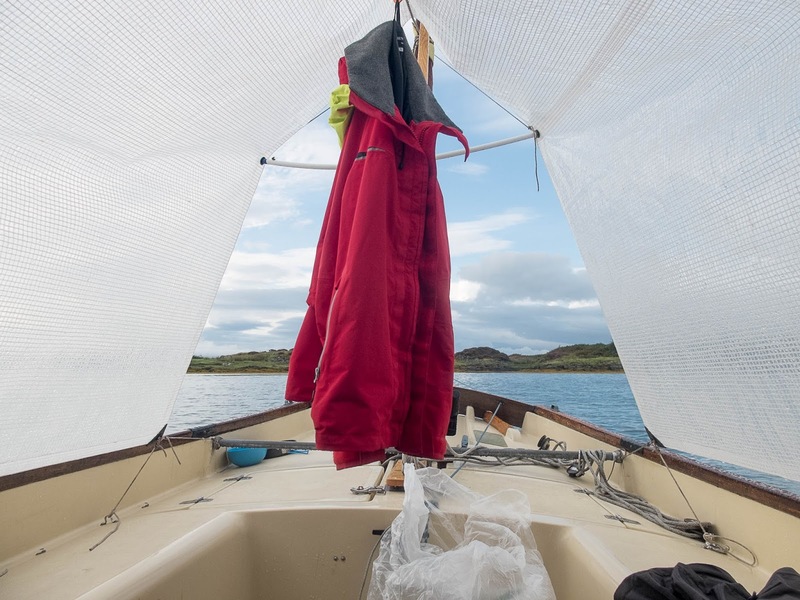 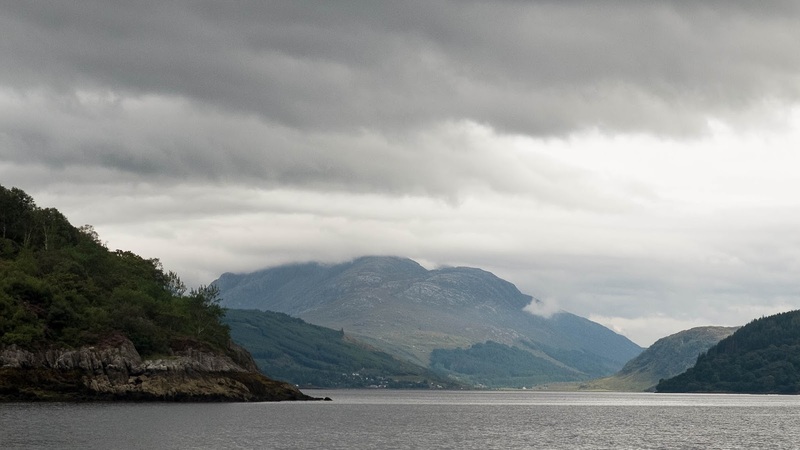 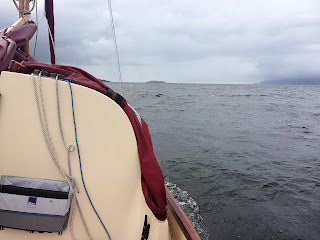 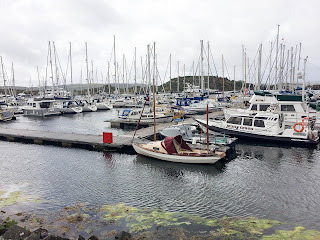 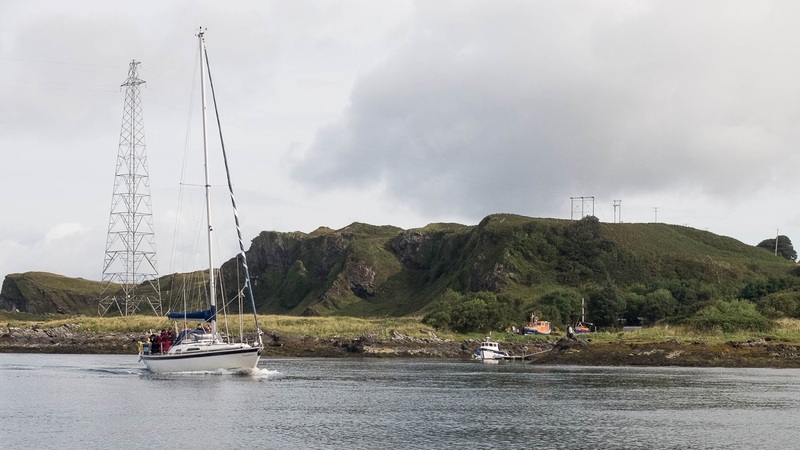 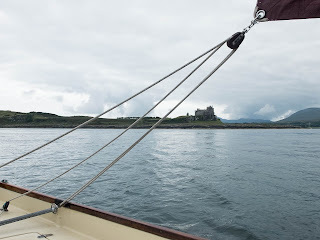 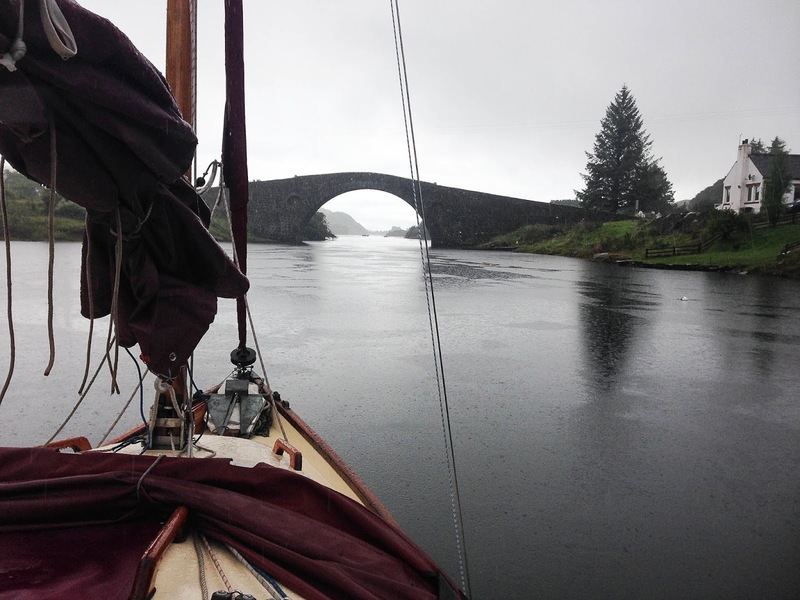 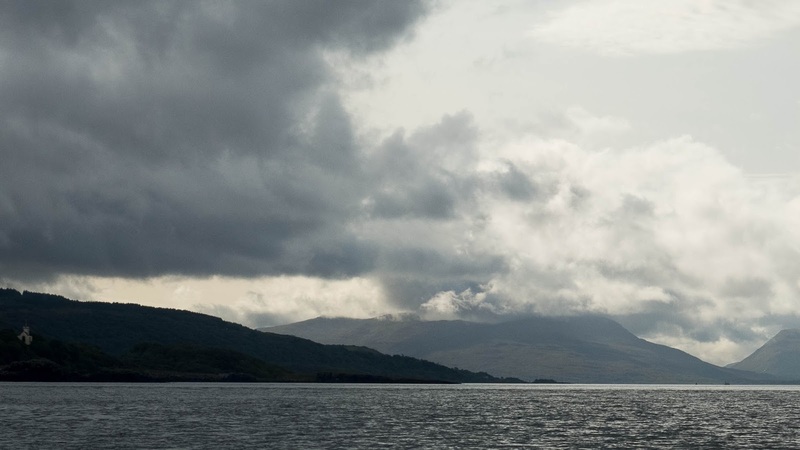 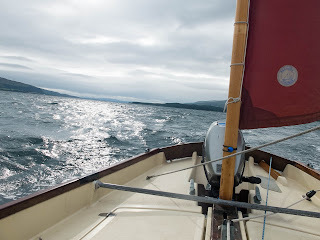 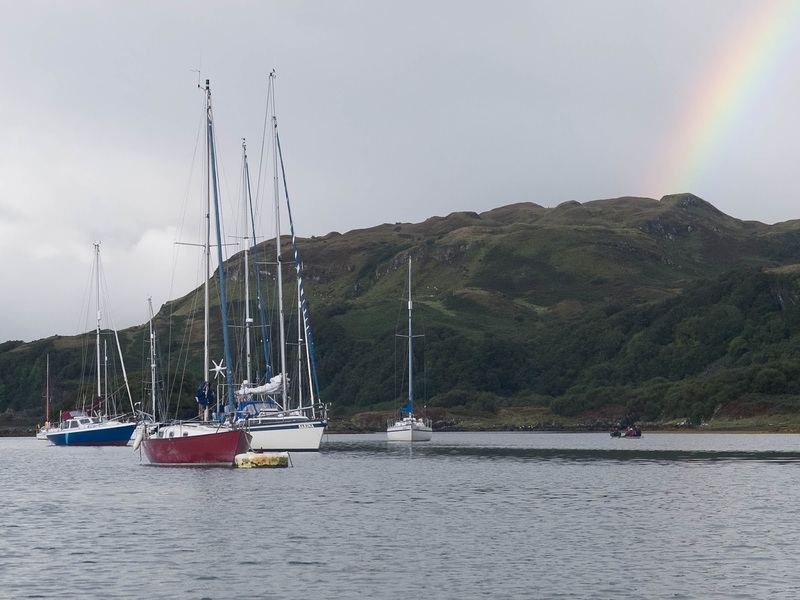 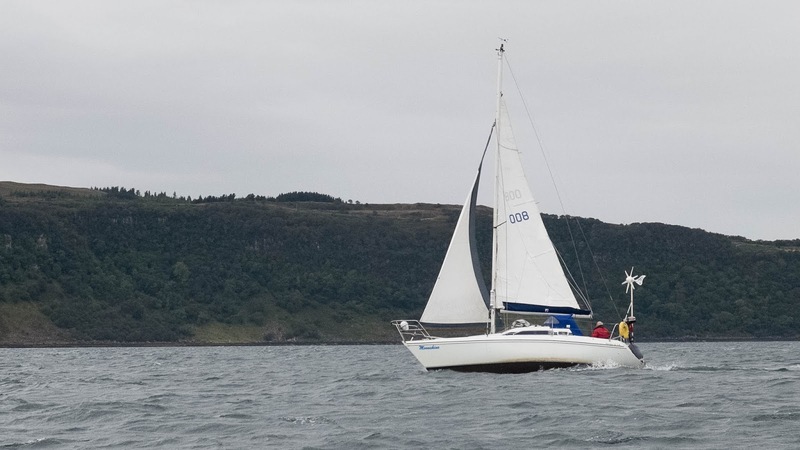 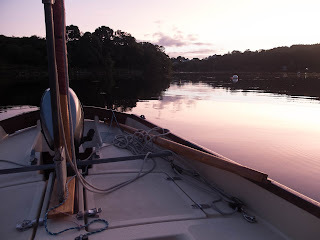 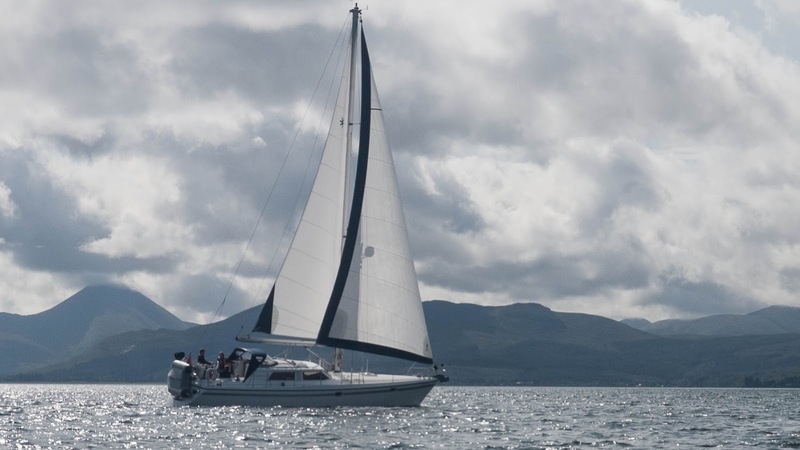 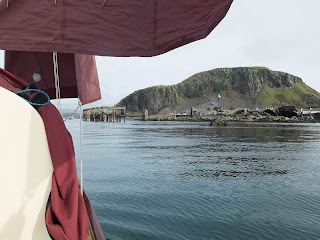 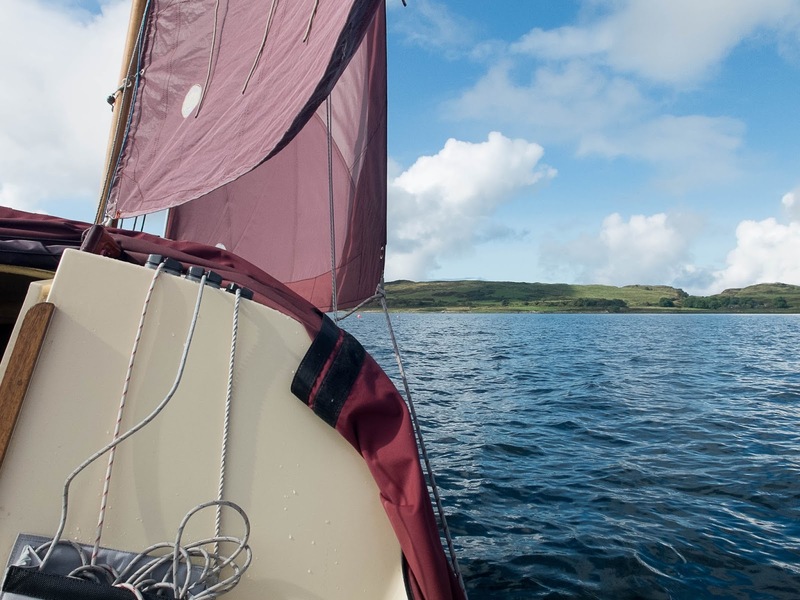 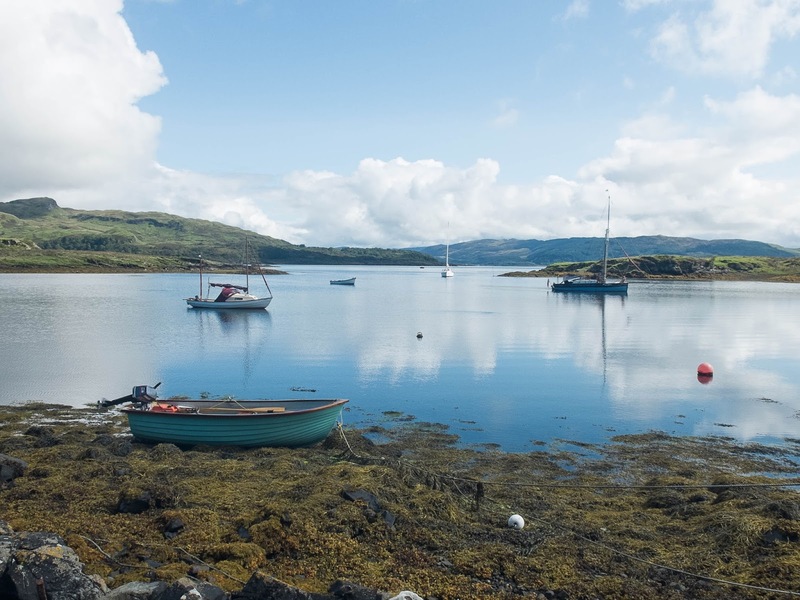 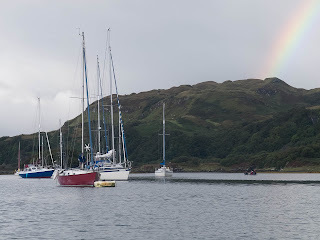 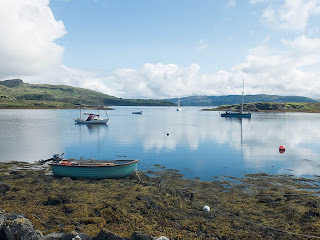 The trip took eight days, leaving Craobh Haven and heading up the Sound of Mull before reaching the upper part of Loch Sunart, returning via Port Ramsey on Lismore, also stopping over at Puilladobhrain and Ardinamir. 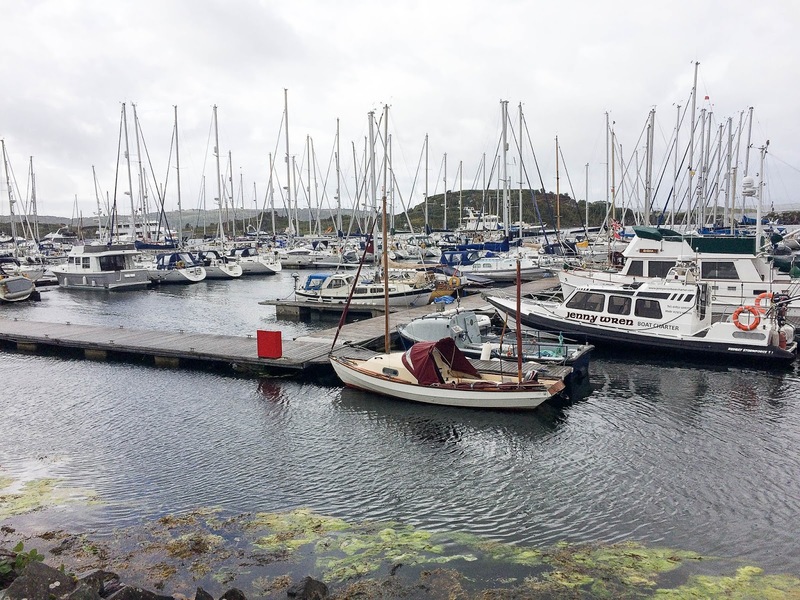 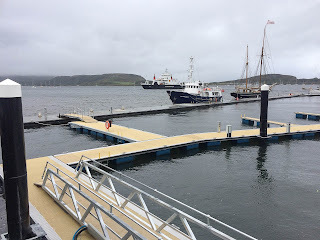 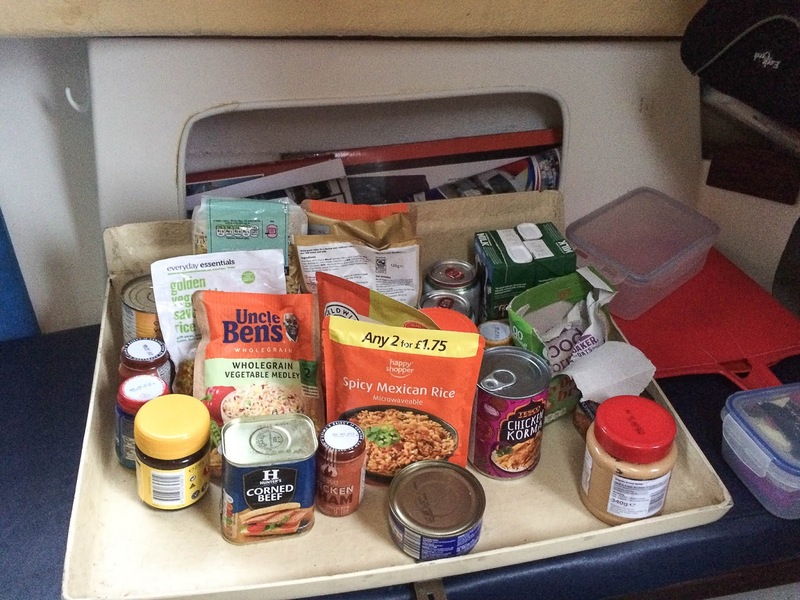 The photo below shows the stock check at the end of the trip, which led to a re-supply drive to Oban, where it was possible to see the new pontoons. These are aimed a short stopovers, of no more than three days. 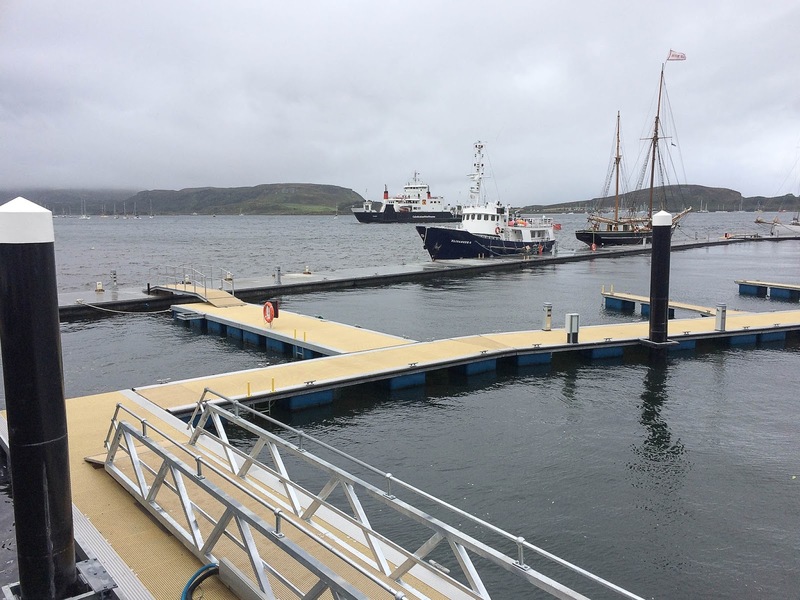 A new toilet and shower block is currently under construction.